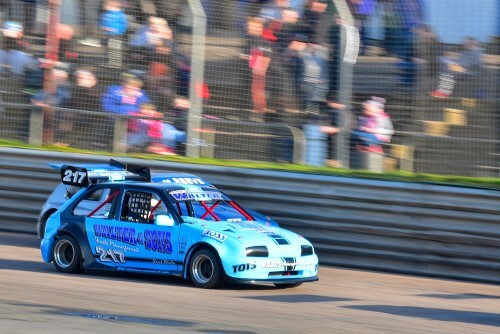 The Slick Cars attract perhaps more variety than any other on the Incarace ovals, as any Hot Rod is permitted to enter with all cars running on slick tyres. The nucleus of the series is formed by the V6 Super Rod series, which features mainly Ford Sierras with powerful V6 engines and a very spectacular sideways driving style. Alongside these can appear a real mixture of machines, from the high-speed National Hot Rods to older-spec machines from different series around the UK and even the occasional crossover from the Classic Hot Rods. 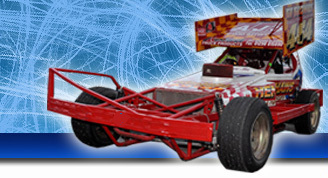 This variety makes predicting potential winners near impossible, especially at Birmingham where the class features in the I Factor Fast and the Furious series, while the high-speed machines are at their most spectacular around the Hednesford banking.